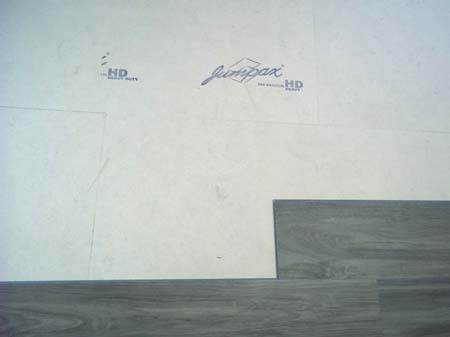 Brief: To supply & install click floating wood effect plank tile. 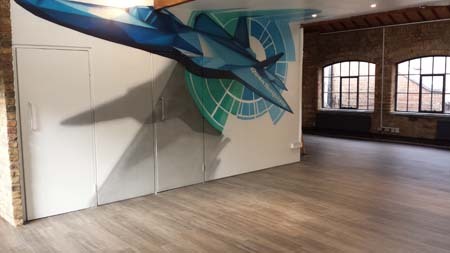 Installed using Jumpax HD to help with noise transfer to the offices below airborne noise, also creating a fast track installation process. 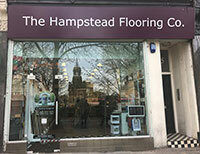 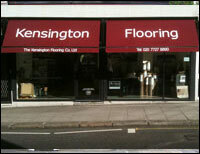 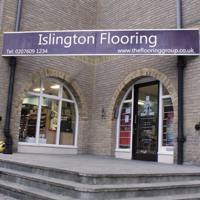 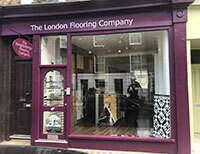 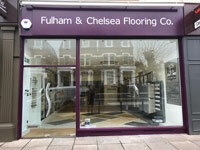 The Flooring Group guarantees individual approach for your residential or commercial flooring. 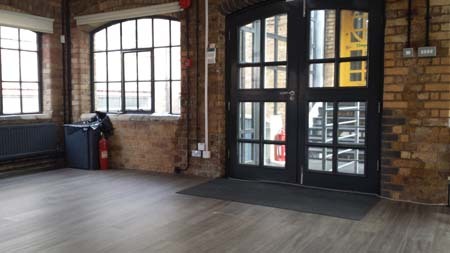 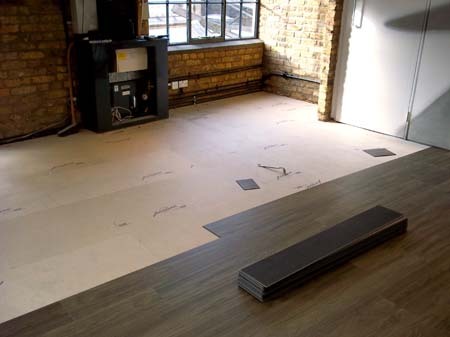 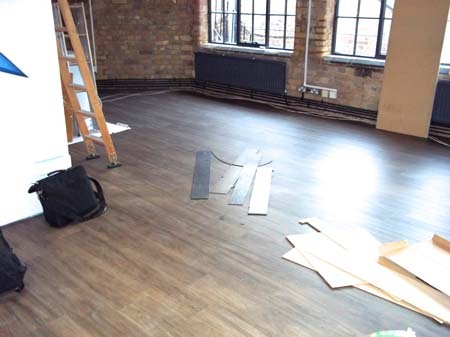 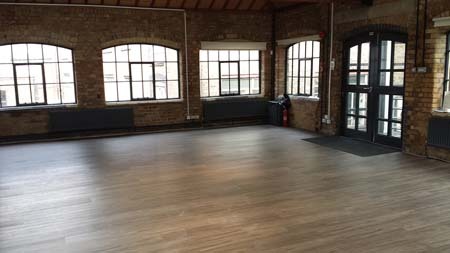 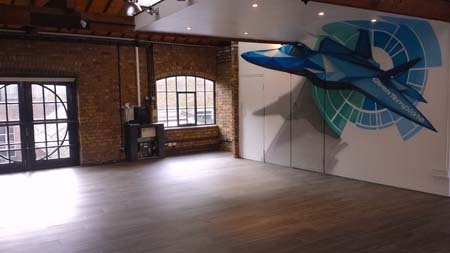 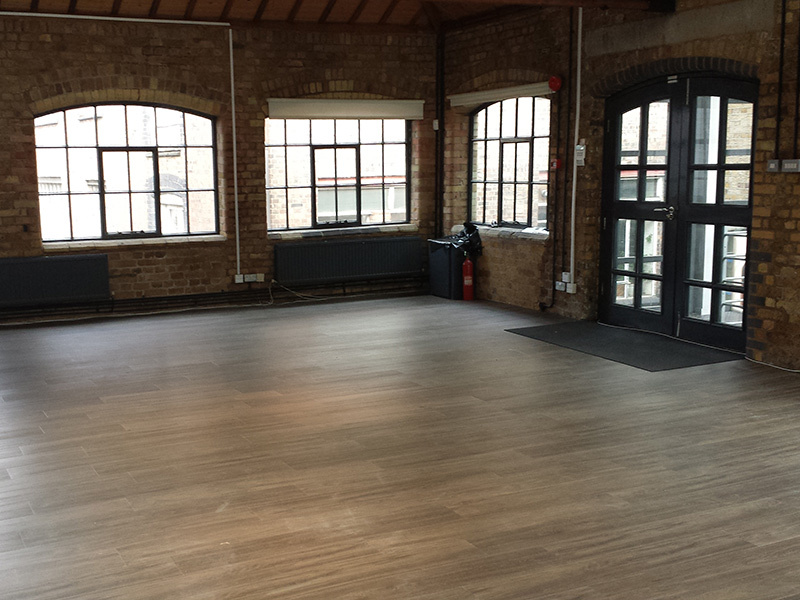 The great end result of the installation of click floating wood-effect plank tile in business premises was achieved by our experienced Pimlico flooring experts.